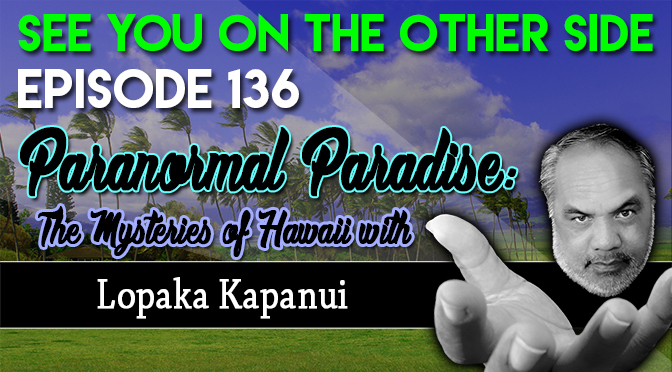 This week, we bring on Robert Lopaka Kapanui, who we discussed at length in our episode 57 on Haunted Hawaii. 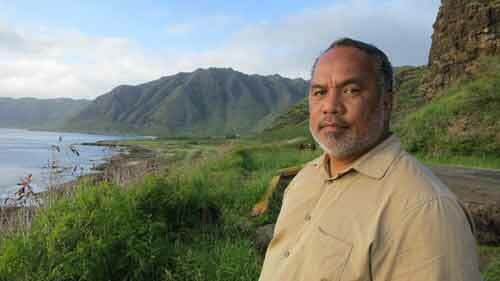 Lopaka is a native Hawaiian who runs Mysteries of Hawai’i ghost tours. He’s a writer, actor, and master storyteller who lives on the island of Oahu. 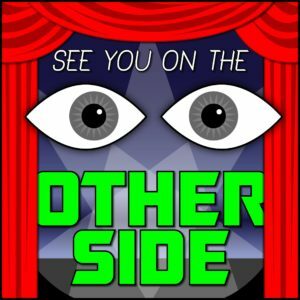 Allison from Milwaukee Ghosts joins us once again as we talk with Lopaka about what brought him into the world of the supernatural and some of his favorite legends, ghost tales, and more from the Mysteries of Hawaii. Since Lopaka was killed on Hawaii Five-O (the latest version with Jin from LOST!) twice, we thought that maybe that one of the reasons that they cast him is that he looks great dead and must be a convincing victim! So here’s the Sunspot track, “Good-Looking Corpse”. of a post-modern poster child. but it didn’t mean a thing. like maybe Plath or Hemingway. and raised my eyebrows all day. Help me forget that there’s nothing new under the sun. because there’s nothing new under the sun. that was a little freak, a little funky. A good-looking corpse is what I’ll be. Old rockstars never die, they just OD.